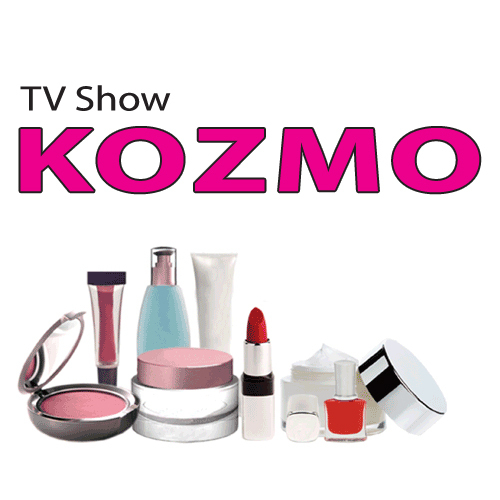 TV show Kozmo, TV magazine about health and beauty. Watch us on. Find out the latest news from the world of beauty, cosmetics, hairstyling, learn about actual trends. Listen to advice of dermatologists, cosmeticians, hairstylists, nutricionists, plastic surgeons. We discus, we learn, we discover for You. On the right place, at the right time, right information from experts, TV show Kozmo. Kozmo follows all events in beauty industry. Kozmo make reports from every cosmetics fair The touch of Paris. In TV show Kozmo You can find out which companies took part in fair, which novelties were presented, which topics were discussed, which competitions were held and who were the winners.